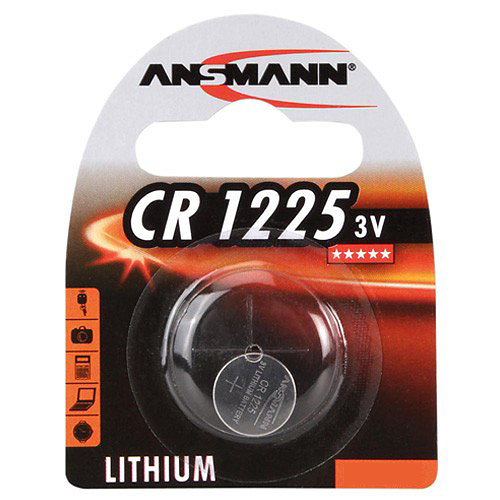 Ansmann CR1225 Batteries When you need a replacement 1225 battery for your watch or other low-power device, this high-quality cell from a world leader in battery technology is a good choice. It offers you the advantages of advanced lithium chemistry and quality manufacturing, delivering sustained, stable power output longer than standard-capacity 3V cells and won’t add excessive weight. 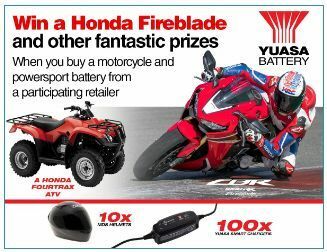 This blister pack contains one single-use CR1225 lithium battery.